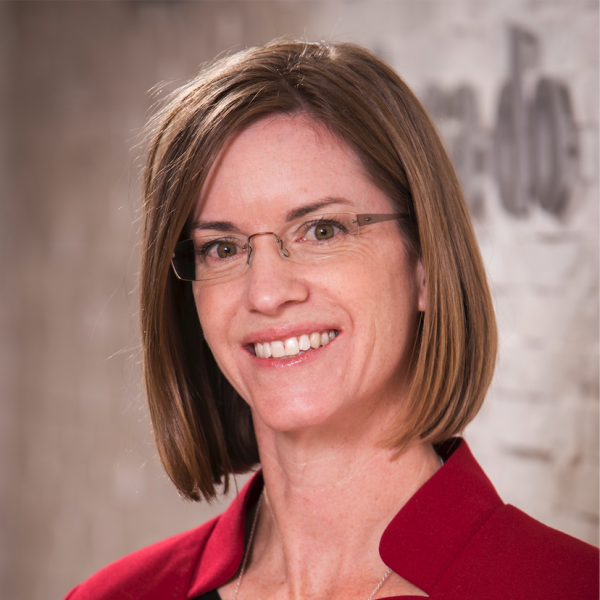 Allison is the executive director of the Delta Dental of Colorado Foundation and Delta Dental of Colorado’s community engagement program. 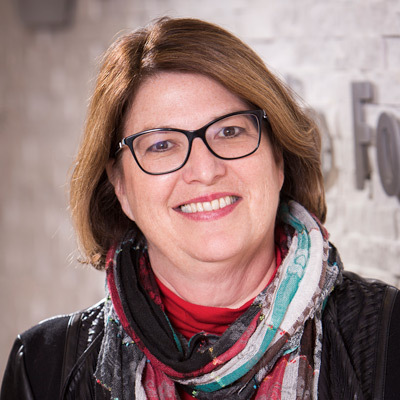 Her background includes 18 years of nonprofit and oral health leadership experience. Before joining the foundation, she worked at Washington Dental Service Foundation and also has held a variety of health positions in the early learning field. 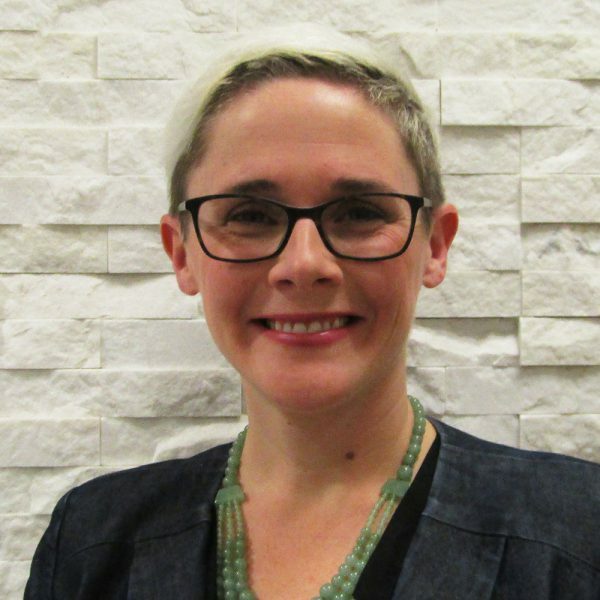 She has a master’s degree in public administration from Seattle University and a bachelor’s degree in health promotion and education from Oregon State University. 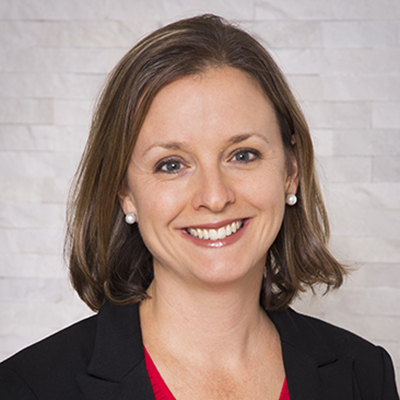 Allison serves on the board of directors for Florence Crittenton Services. 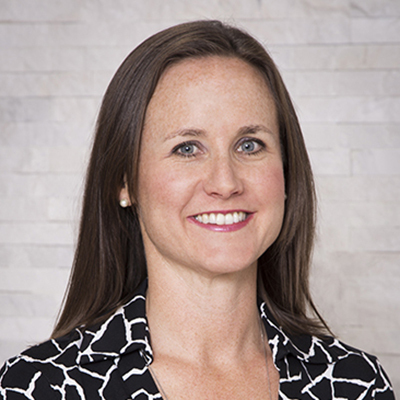 Amy is responsible for the foundation’s communications strategy and the philanthropic efforts of Delta Dental of Colorado to achieve its nonprofit status. She also supports the community benefit efforts for Delta Dental of Colorado. She has worked as a brand development and proposal graphic designer as well as a marketing coordinator and trade publication editor. Amy graduated with a bachelor’s degree in communications from the University of Arizona. Andrea is responsible for employee engagement, events and sponsorships, and strategic relationships for Delta Dental of Colorado. Her background includes 17 years of nonprofit management, training, and fundraising. Previously, Andrea served as the executive director of Colorado Youth Matter. She holds a bachelor’s degree in elementary education from Illinois State University and a master’s degree in public administration from the University of North Texas. She serves on the board of directors as the vice president of education for the Association of Fundraising Professionals-Colorado Chapter. Cherith is responsible for implementing the access to care focus area, including overseeing the Colorado Medical-Dental Integration Project. Previously, Cherith spent three years working for the US Peace Corps in South America. She has worked for the Colorado Rural Health Center and has held multiple management roles within the nonprofit and for-profit sectors. Cherith has a degree in business administration from Berea College. She volunteers as a translator and coordinator with The Sparrow Studio. 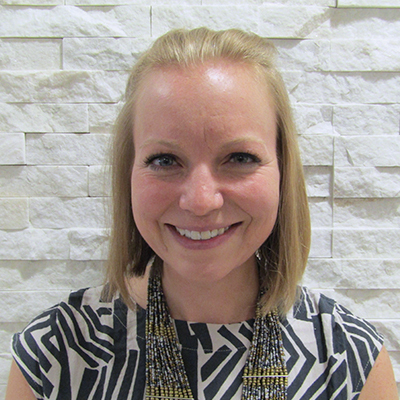 Megan leads philanthropic efforts to expand access, increase prevention and facilitate the connection between oral and overall health across Colorado. Most recently, she was the executive director of Reach Out and Read Colorado. She has worked in the nonprofit sector focused on family support and advocacy and has extensive experience leading teams and developing programs. She has a master’s degree in public service management from DePaul University. She serves on the board of Sun Valley Youth Center and the school advisory committee of Sandburg Elementary. 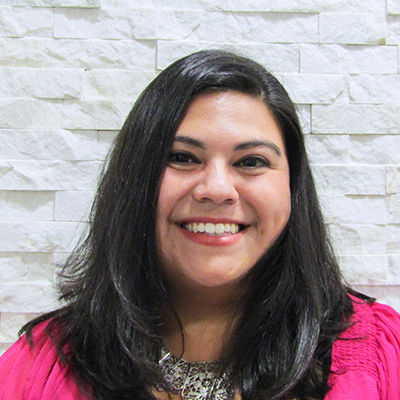 Mirella is responsible for implementing the connections to overall health focus area, including the managing of data and analysis. 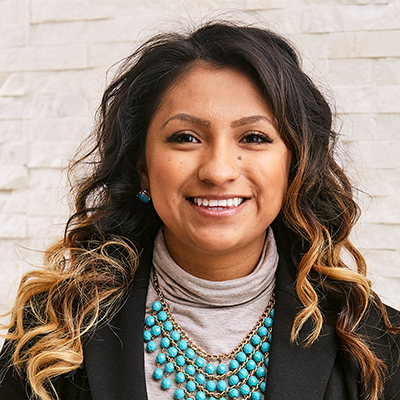 Most recently, she served as the bilingual spokesperson for the foundation during her role as Delta Dental of Colorado’s community benefit coordinater and tooth fairy. She has a bachelor’s in healthcare management from Metropolitan State University of Denver. 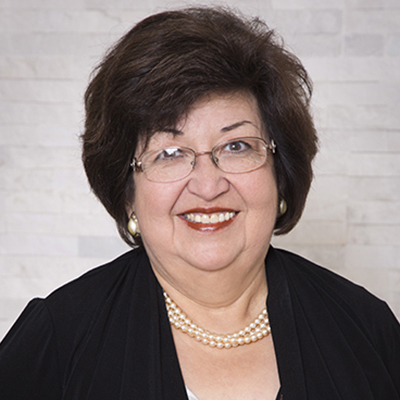 Mirella also serves on the board of Dolls for Daughters and is a longtime volunteer with Colorado Mission of Mercy. Monica is executive assistant to Allison Cusick and the foundation board. Prior to working for Delta Dental of Colorado, she held the positions of Director of Client Services at Security Life of Denver/ING and the Rocky Mountain Western Regional Coordinator at Pfizer Pharmaceuticals. Monica graduated with a bachelor’s of science degree in social work from Metropolitan State University. Veronica helps share how the foundation advances oral health equity. She also supports the philanthropic efforts of Delta Dental of Colorado to achieve its nonprofit status. Veronica has been working with community-based organizations for over 10 years. Previously, she worked at Colorado UpLift, a nonprofit organization that works with urban youth in Denver and Aurora. She earned an associate’s degree in film and video technology from the Colorado Film School at the Community College of Aurora as well as a bachelor’s in technical communications from Metropolitan State University of Denver. 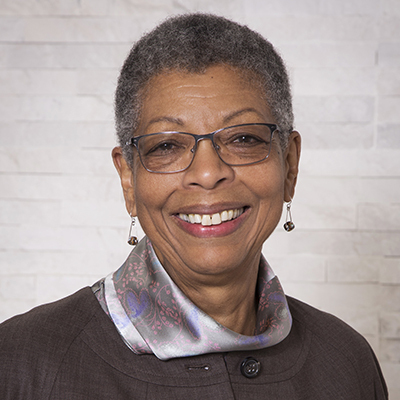 Marilyn Taylor, Delta Dental of Colorado Foundation board chair, previously served as foundation secretary and served on the Delta Dental of Colorado Board of Trustees for ten years. She retired in 2001 from her position as Vice President of Human Resources for Excel Energy. 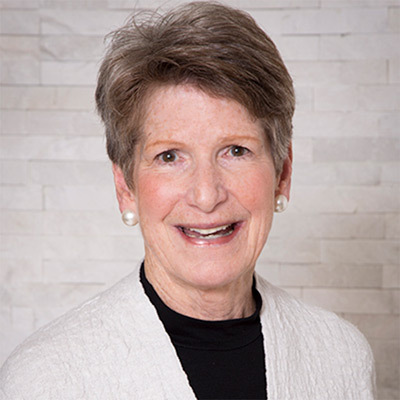 During her 20 years in the Denver area she has served on numerous boards including the Adult Learning Source, the Colorado Ballet, The Denver Zoo, The Women’s Foundation of Colorado, Rocky Mountain PBS and Craig Hospital. 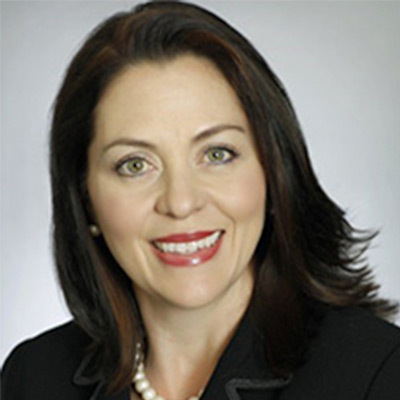 Luella Chavez D’Angelo is the Vice President, Marketing and Communications at Centura Health. Prior to this position, she was the Vice Chancellor, Enterprise Development at the University of Colorado, Denver. She has also worked at Western Union and Western Union Foundation/First Data Foundation. She holds an Master of Business Administration in Finance and a Bachelor of Business Administration in Marketing from the University of New Mexico. She is a board member of many organizations including Bonfils Blood Center Foundation, Mile High United Way and the Denver Metro Chamber of Commerce Board. 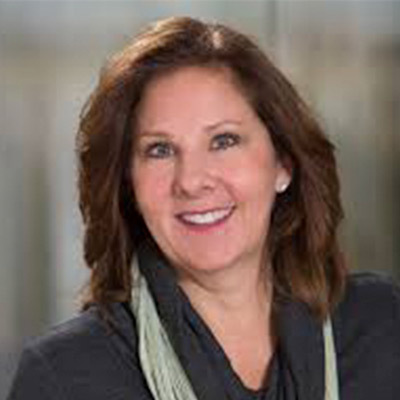 Mary Noonan spent 35 years as an executive in the insurance industry before joining an executive recruiting firm focused on insurance positions. She is a graduate of the University of Portland with a BA in English and received an MBA from the University of Chicago. 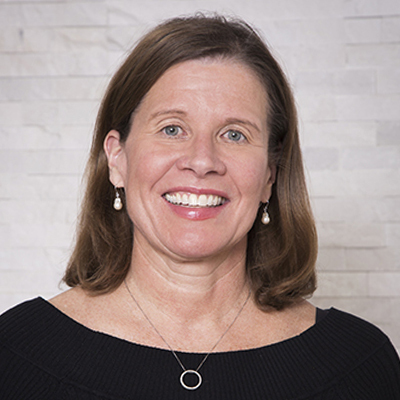 Ms. Noonan currently serves on the board of trustees at Delta Dental of Colorado and the Center for Women’s Health Research at the Anschutz Medical Campus. She is also a member of the Colorado Women’s Forum and a supporter of The Women’s Foundation of Colorado. Cathy Garcia is Regional Director-Southern Colorado for US Senator Cory Gardner and covers 16 counties. She was president and CEO of Action 22, Inc., a regional advocacy organization in Southern Colorado. Her background is nonprofit management. She has a bachelor’s degree in business administration from the University of Southern Colorado, Pueblo, and is a graduate of the U.S. Chamber of Commerce Academy for Organization Management at the University of Notre Dame, South Bend, Indiana, and at the University of Colorado at Boulder. She has been active in various community organizations. Dr. Kim Kretsch is a founding partner in Colorado Dentistry for Children in Brush, Colorado. 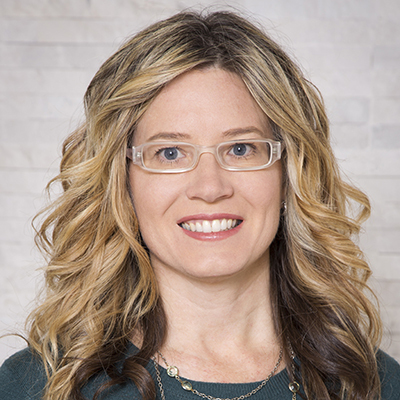 She holds a Bachelor of Science degree from the University of Iowa with a certificate in dental hygiene, a DDS degree from the University of Colorado, a certificate in pediatric dentistry from Children’s Hospital of Wisconsin, and a Master’s in Business Administration from Regis University. She is a member of the American Dental Association, Colorado Dental Association and a past president of the Boulder Broomfield County Dental Society. She is also a member of the American Academy of Pediatric Dentistry and well as a diplomate of American Board of Pediatric Dentistry. Mark Wehrle is a retired partner from the international accounting, auditing, tax, and consulting firm of Deloitte & Touche. Following his retirement, he became an adjunct professor in the School of Accountancy at the University of Denver. 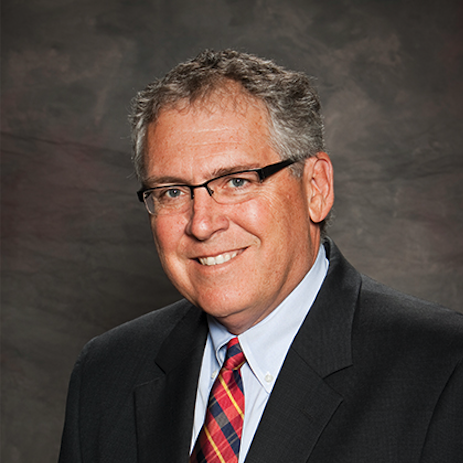 Wehrle is also a part-time residential real estate broker with RE/MAX Professionals and serves on the board of trustees for Curian Mutual Funds. He is a retired certified public accountant and a member of the American Institute of CPAs and the Colorado Society of CPAs. He holds a BS in accounting from Southern Illinois University. Dr. Scott Hamilton is the Director of the Cavity Free at Three Program at Children’s Hospital Colorado. 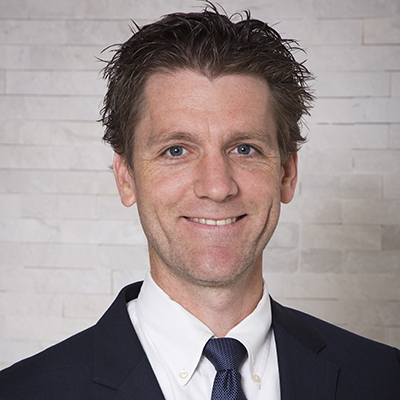 He graduated from the University of Nebraska Medical Center with his Doctor of Dental Science degree in 1999 and completed a residency in Pediatric Dentistry. While living in Nebraska, he owned a pediatric dental practice for many years and taught as an Assistant Professor at the University of Nebraska College of Dentistry.